New Years Eve 2010. Atlantis, The Palm. Dubai, UAE.  (Relaxnews) - New Year's tradition sees incredible fireworks displays taking place all around the world. And the transition from 2013 to 2014 will be no exception. Here's our selection of five fireworks shows that promise to be spectacular, original must-sees. 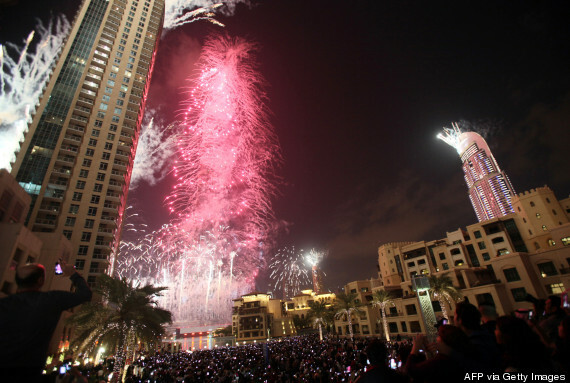 After a blockbuster year for the city, which recently won hosting duties for the 2020 Universal Exposition, the emirate wants to end 2013 on a high note. 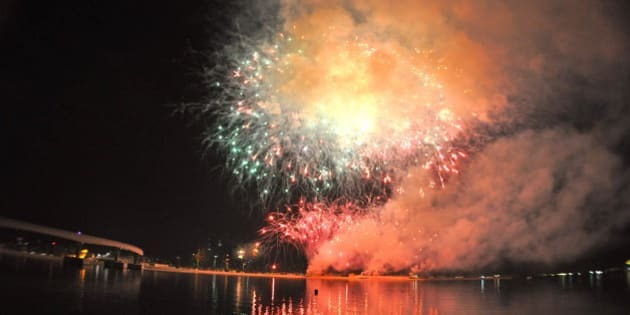 The organizers of the city's fireworks show on December 31-January 1 hope to make it the biggest fireworks display in the world and receive recognition from the Guinness Book of World Records. Famous sites like the Palm Jumeirah, The World's manmade islands and the Burj Al Arab, Madinat Jumeirah and Jumeirah Beach hotels will be lit up. Over 200 pyrotechnicians will oversee 450,000 fireworks set off. 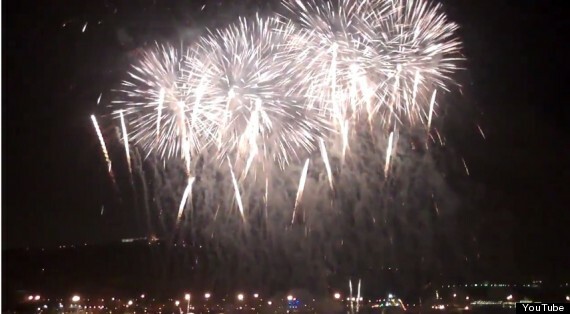 Hong Kong plans to go all out with its fireworks show this year. The traditional display on Victoria Harbour will light up the city's sky, choreographed across six musical themes. 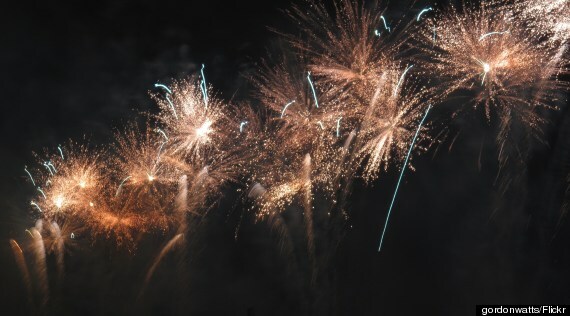 The first fireworks will be launched at midnight in Tsim Sha Tsui, in Kowloon, then the show crosses the harbor for its finale above the Hong Kong Convention & Exhibition Center, in the Wan Chai district. The Catalan city will put on a truly unique spectacle to mark the arrival of 2014. Put together by the Fura dels Baus company, the show will mix fireworks, water choreography and music by the famous Magic Fountain of Montjuic. At the core of the show will be El Ser del Milenio, an iron giant measuring 15 meters tall, who symbolizes the spirit of Barcelona. This year's European capital of culture, the southern French city will close 2013 with the final chapter of a light and sound spectacle created by Groupe F that has been performed throughout the year. A mix of fireworks, light and water choreography, music and storytelling, the spectacle has been seen in various towns in the region and will come to a dramatic conclusion at the Old Port of Marseille, starting at 7 PM. A million people are awaited at Times Square to celebrate the arrival of the new year. The climax of the USA's must-see event is the famous "Ball Drop" which counts down to midnight as the crowd's excitement builds. To best see the fireworks, a good spot is the Grand Army Plaza in Brooklyn or a location in Manhattan.